Log homes conjure up a romantic, rustic, American pioneer feeling. 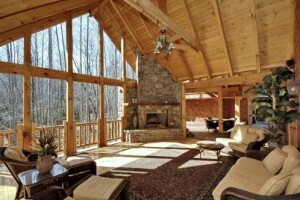 The look, the smell, the essence of a log home, I feel, is more than just a . . . 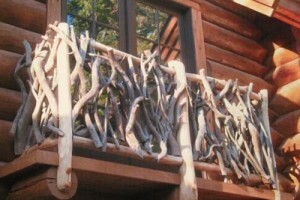 I love to bridge the idea of a more traditional-style home with our mountain setting. With an eye and an ear for what would make the homeowner . . . 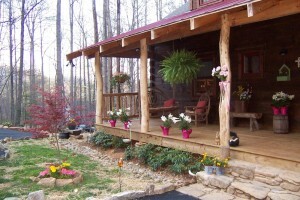 Outdoor living is an essential part of a Western North Carolina home. 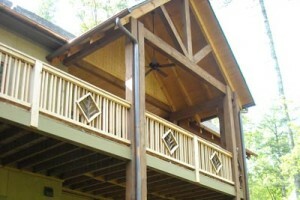 Our weather is perfect for enjoying three seasons in your very own outdoor retreat. Add . . . The essence of a home is found in its unique features, the little special touches that make it different – make it yours. Opportunities abound in Western . . .